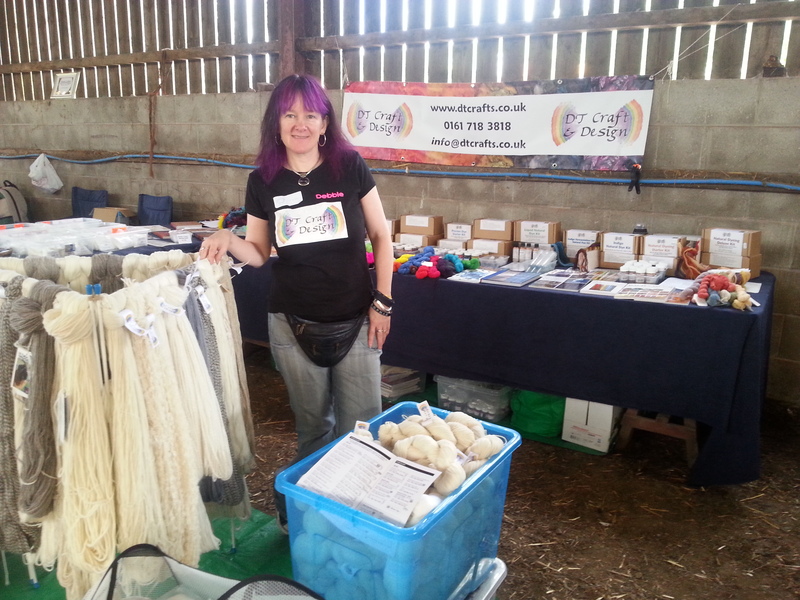 We hope you’ll join us at the Wool Experience again this year! This lovely small show has exciting woolly traders, demonstrations and the chance to buy beautiful freshly shorn fleece straight off the sheep! The Wool Experience raises funds for local charities and local handspinning group Black Sheep Spinners are on hand so it’s a great event to visit if you want to ask questions about learning to spin or weave, or even try your hand on a Great Wheel!